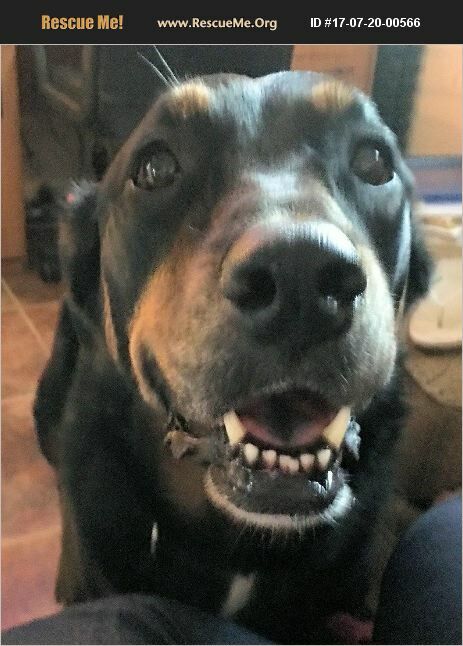 Bella Update from foster mom 1/7/18: Bella is a wonderful dog who is a huge love bug and polite girl. Bella is a 74 pound girl who is housebroken, well mannered and loves to be petted. Bella is very obedient and crate trained (as long as you give her a treat). Bella is 5 years old but she loves to play and bounce around for treats. Bella can either play with other dogs or lay next to her humans and chill. Bella does well with other dogs with a proper introduction. Bella currently has four foster siblings as big as 120 pounds to 10 pounds and does well with them. She does not do well with cats and will chase them. Bella may be 5 years old but she doesn't let that get in the way of play or being loved on by her humans/fur siblings. Bella is mostly indoors but likes to be outside and sun bathes or can be inside next to you. She is protective of her humans and fur siblings so she would be a great watch dog as well. Bella does have an issue with her left back leg due to an injury she sustained a few years ago and her leg healed and walks around perfectly fine. With her energy you wouldn't notice she had an injury an she walks or jumps around perfectly fine. She does take a vitamin with her food to keep her joints healthy but other than that she is a great addition to any household and is very loyal to her humans. Please consider her as an addition to your family as she has a lot of yeas and life still ahead of her to give to her furever family. Bella #17509 - Rottweiler/Shepherd Mix - Adult about 5 years old - Spayed - Chipped. Owner notified but has not claimed. Bella is a big larger-than-life type girl who is a bit skittish in the shelter but is over-all pretty friendly. She is strong and will def take YOU for a walk! She gets along well with the other dogs and was friendly with all of us humans. She's been described as a total love muffin! She's still figuring things out so approach her gently and let her get to know you too!! Contact foster Mom Belen at bparga@yahoo.com for more information!